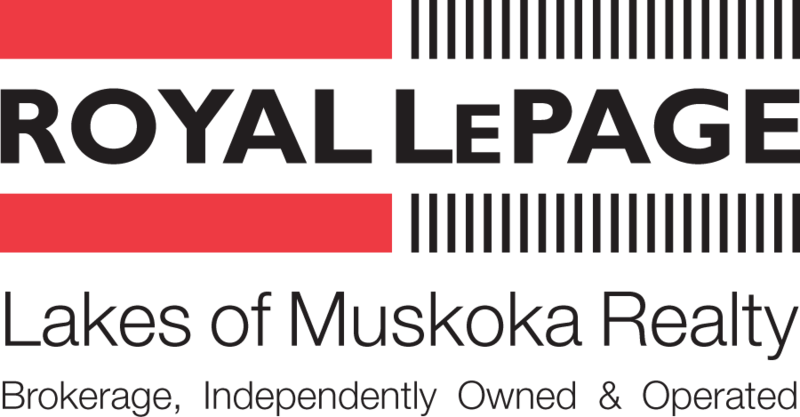 With a vast knowledge of the lakes, rivers and towns that make Muskoka what it is The Cleland team can help you make informed decisions about the right area for your next purchase. For a full list of buyers services, please click on the below button to learn what we can do for you. Our suite of services gives you the best foot forward. working with the right Realtor® in the Muskoka real estate market is crucial. We scour the new listings daily to find all the properties that fit your criteria as well as using an auto email alert for prospects to ensure we never miss out on that “perfect place”. Financing your new home or cottage can be daunting, we have a network of trusted professionals that can help you get the financial products that work best for you while explaining all the options at your disposal. You can trust that we have your back when it comes to negotiating the best terms and conditions to protect you on the single largest investment of your life. There is more to it than just getting the best price, but making sure you are covered with the right conditions to help minimize any unforeseen issues that may arise. The Cleland team is experienced in negotiating the right terms in the local market. home inspector or whomever else needs information to get the deal done on time and stress-free.